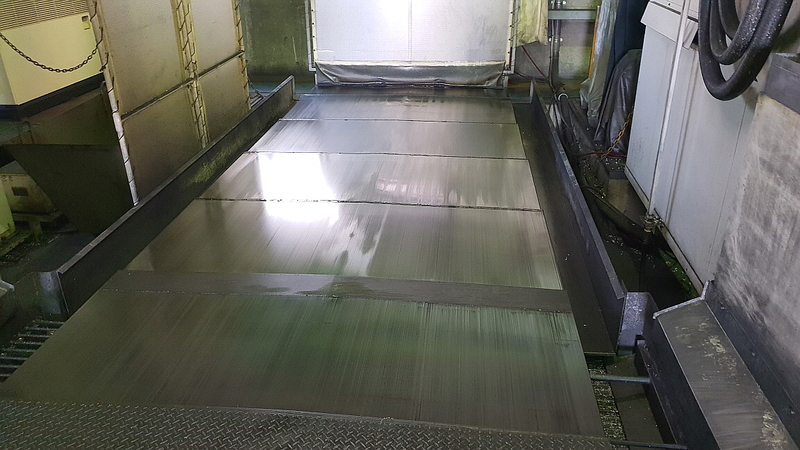 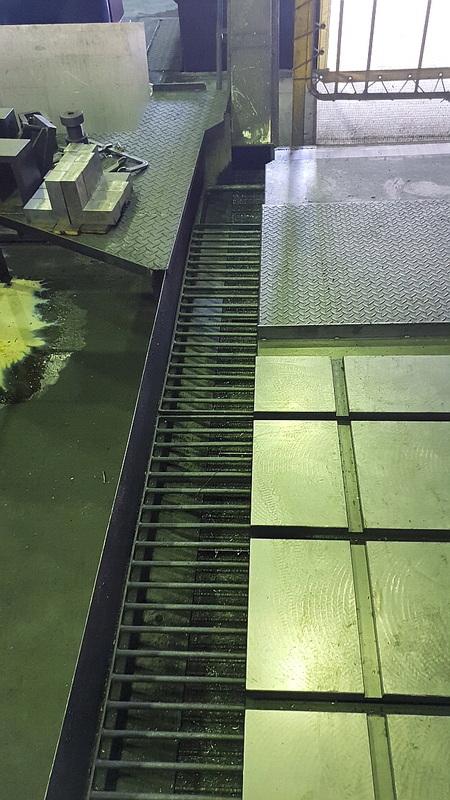 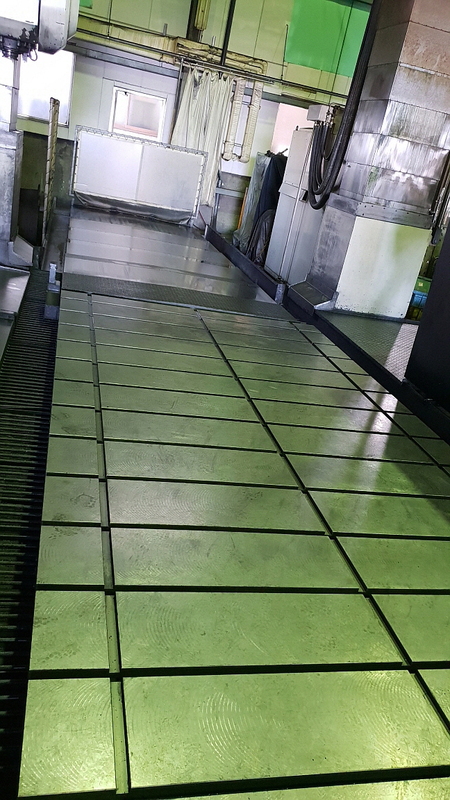 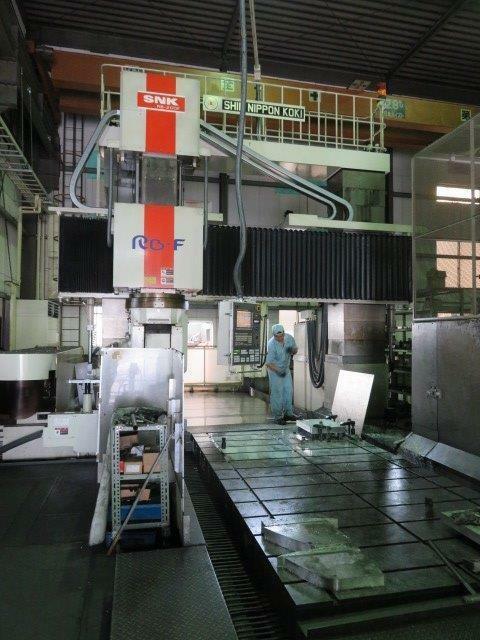 Brief Descriptions : 2000 x 4000mm table, 2850mm between columns, 10,000rpm, 60ATC, Fanuc 30iA, 2006 machine in very good condition. 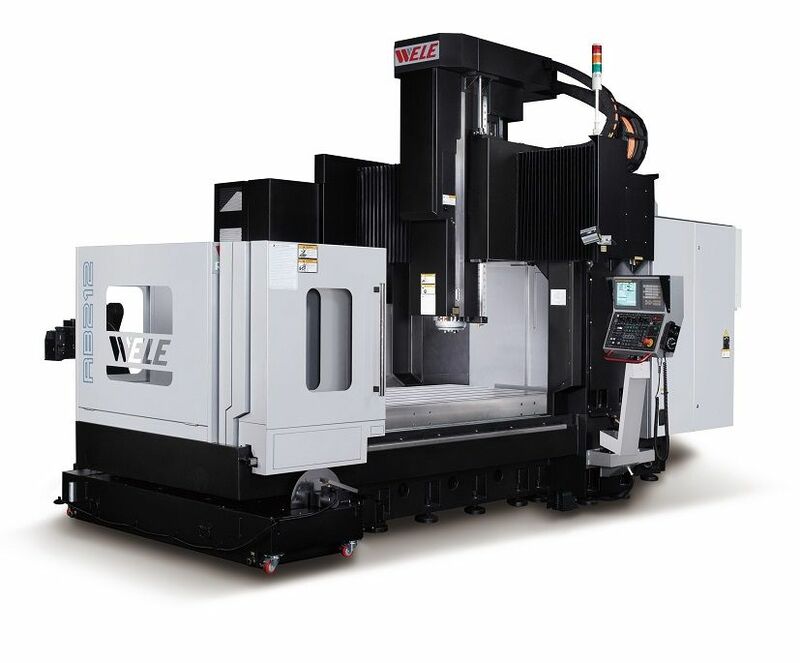 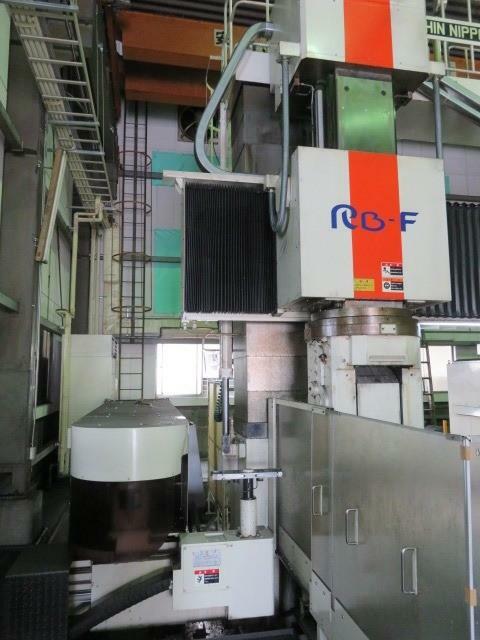 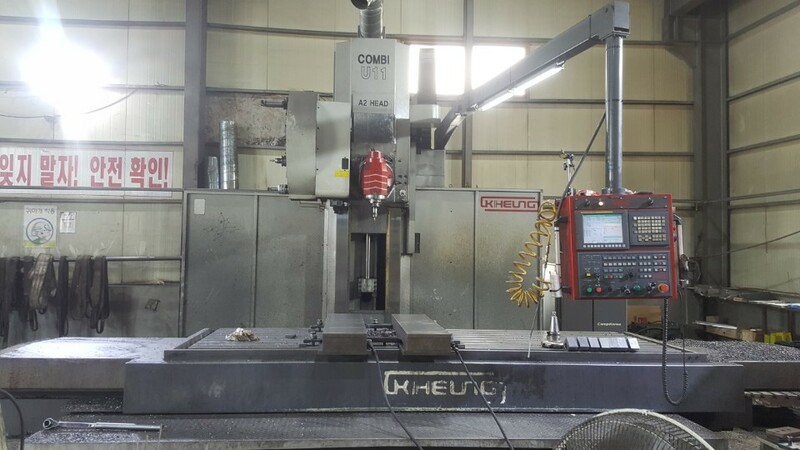 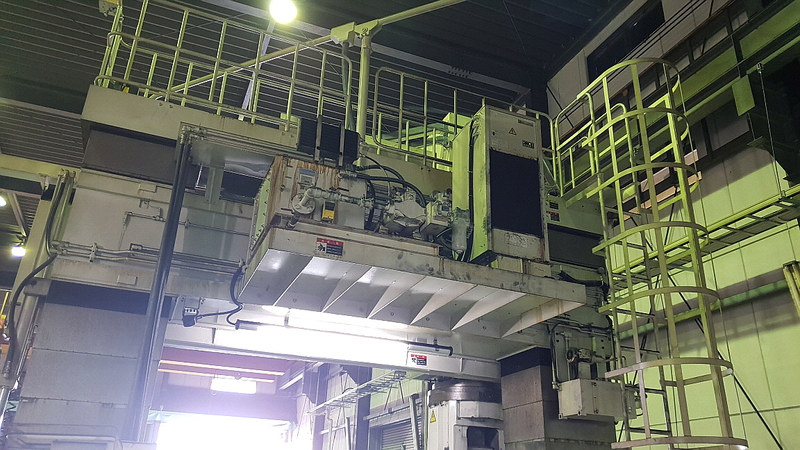 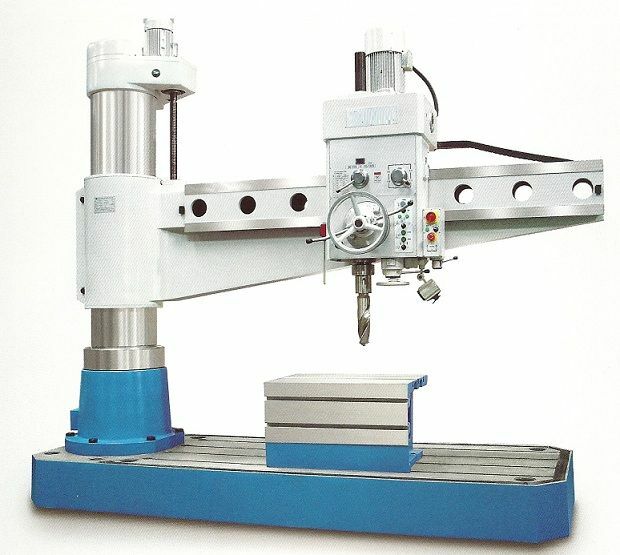 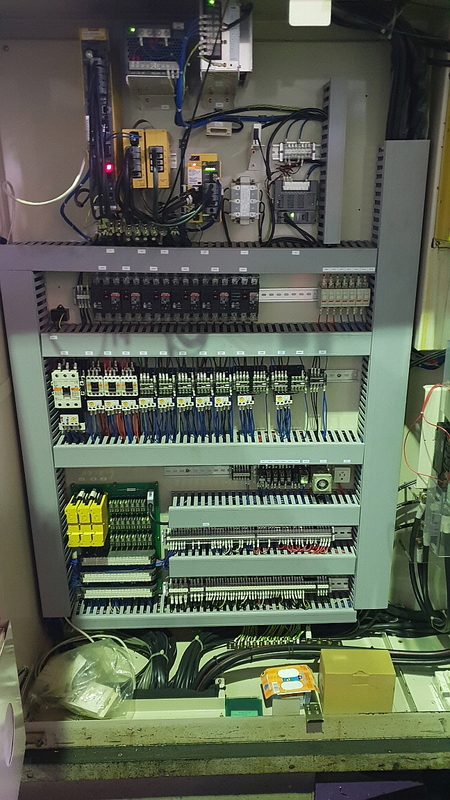 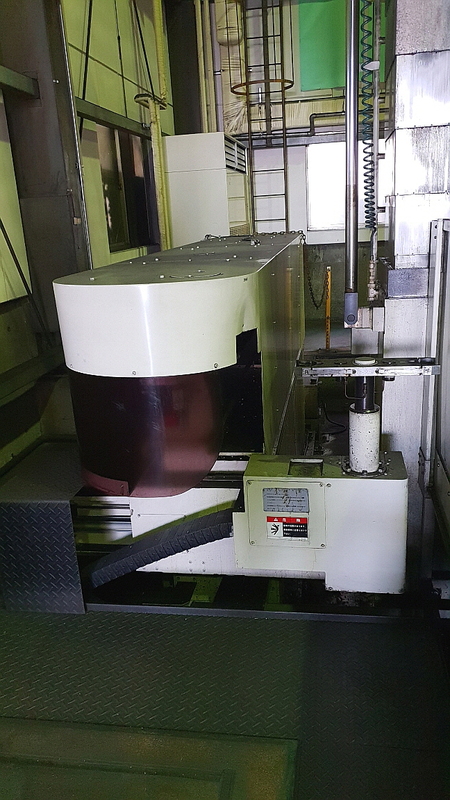 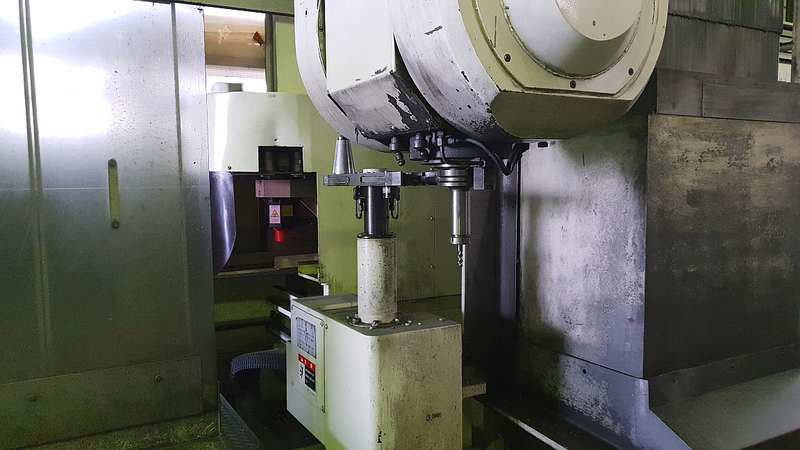 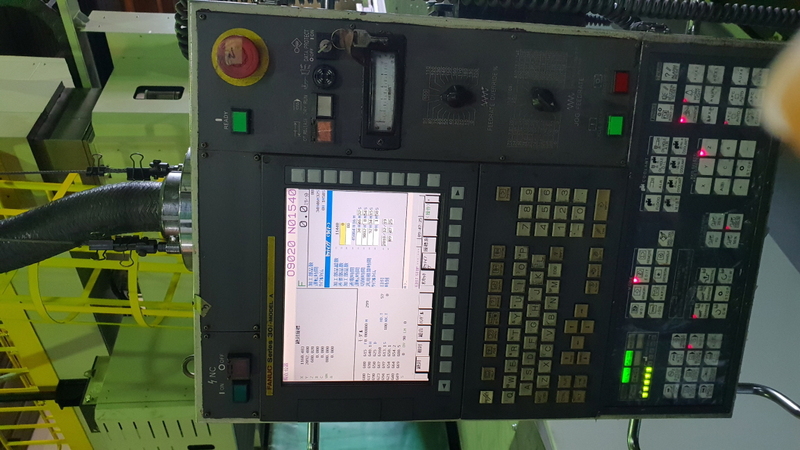 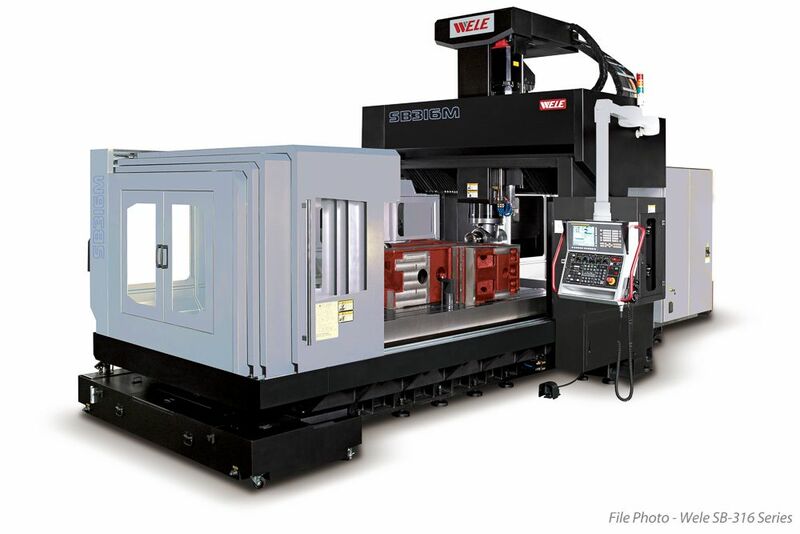 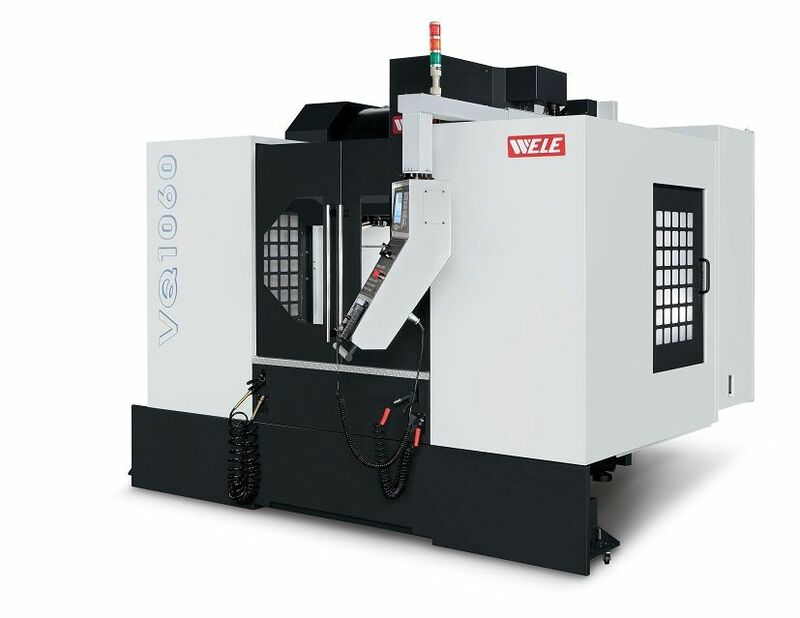 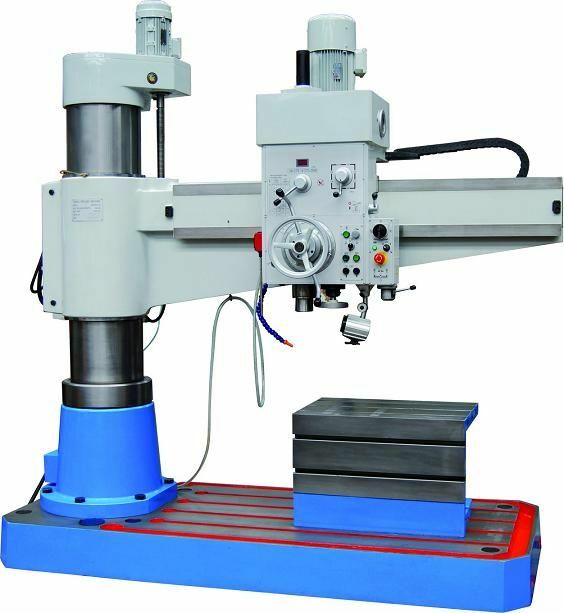 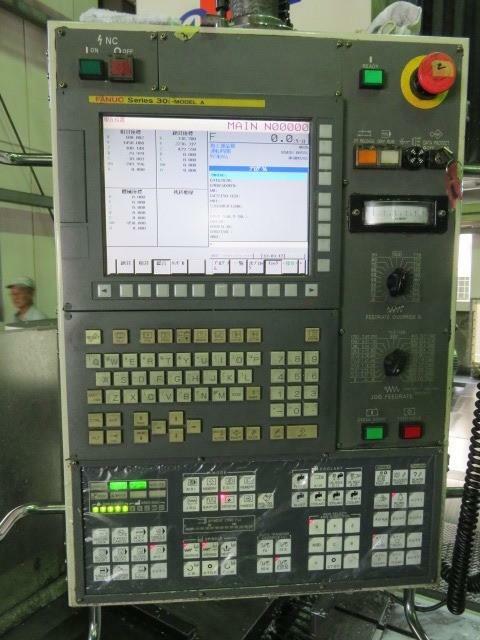 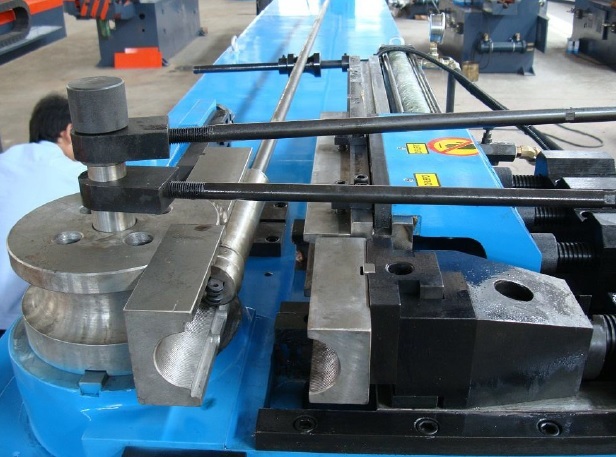 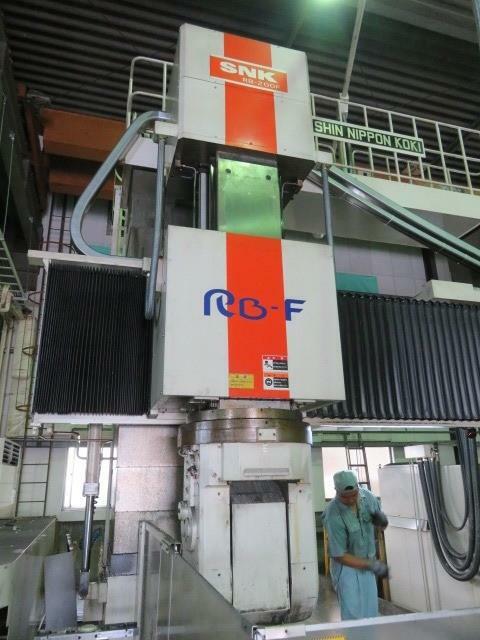 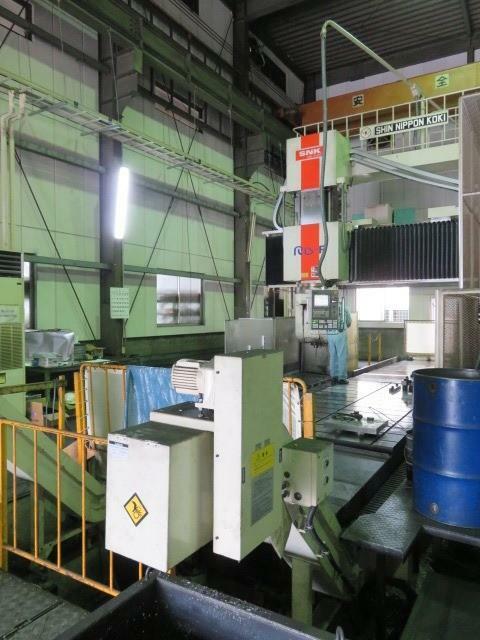 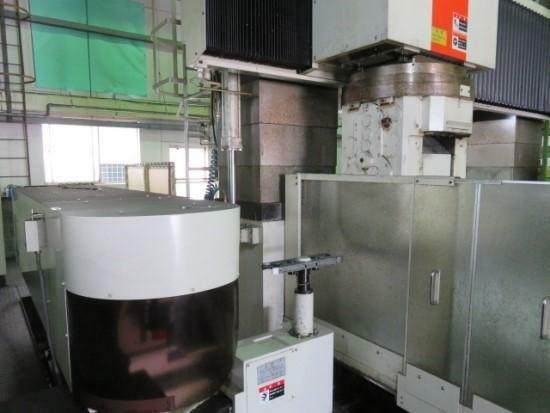 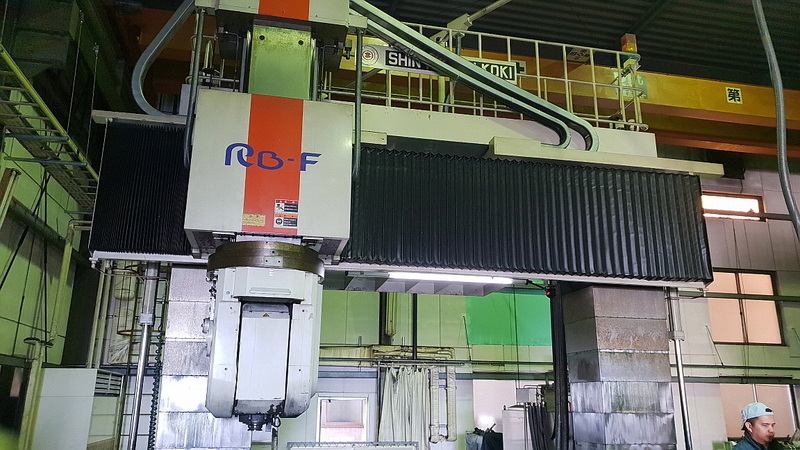 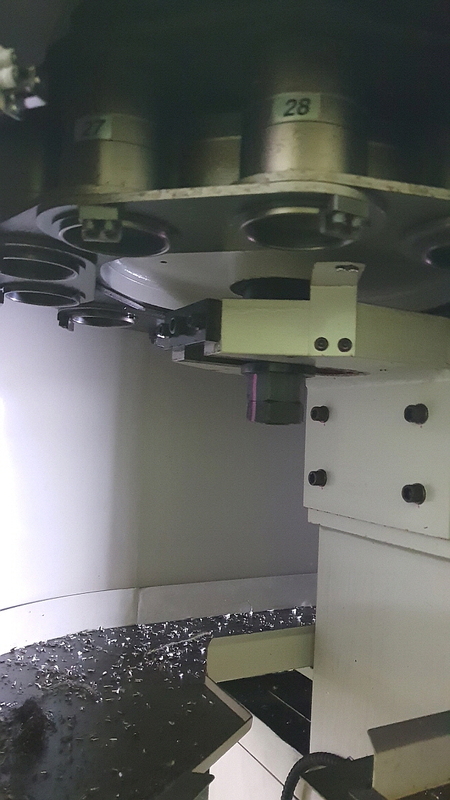 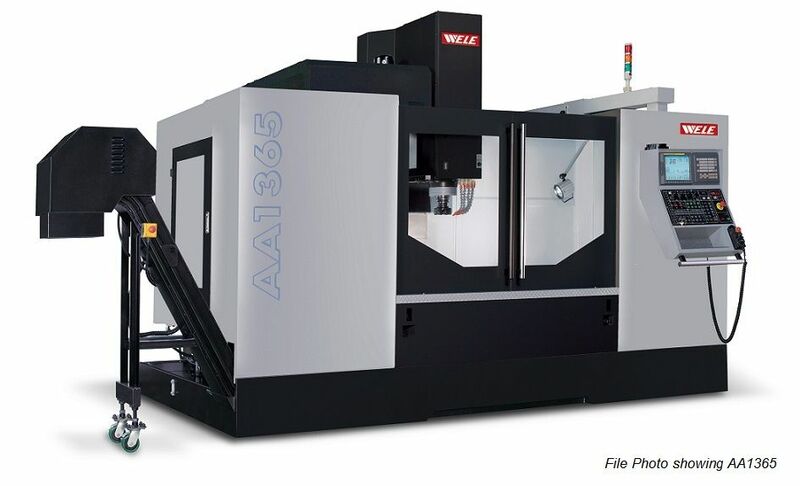 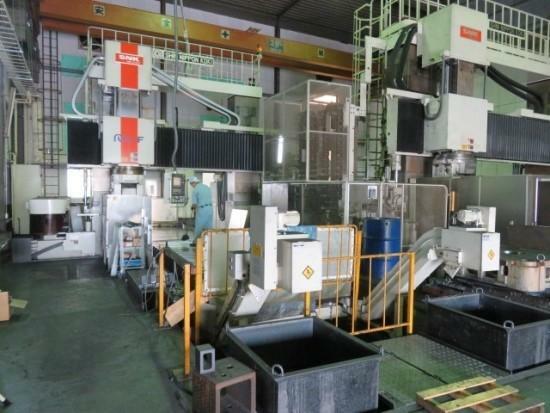 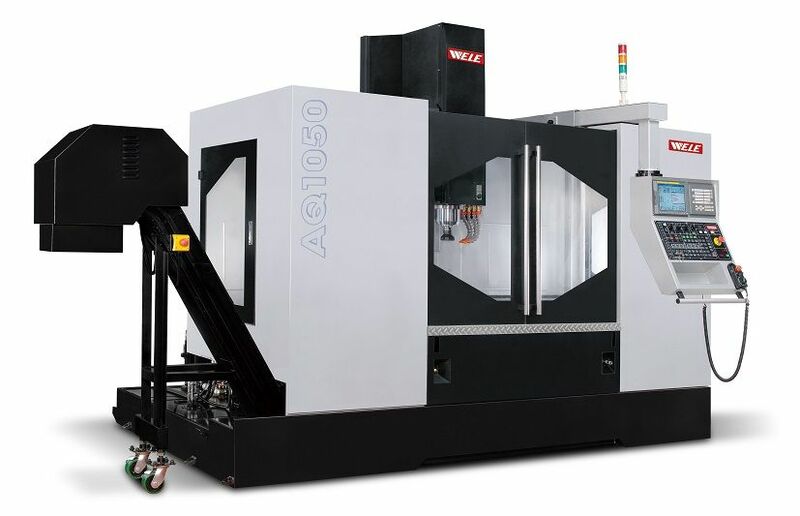 Used SNK RB-200F 5-axis CNC Bridge Type Milling Machine. 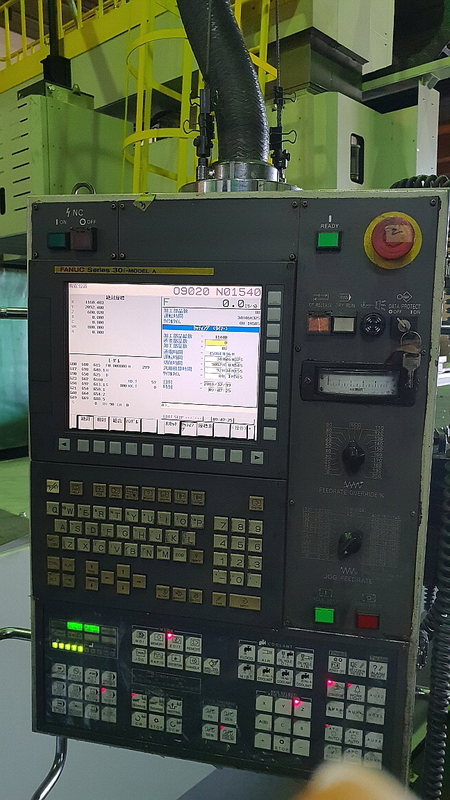 Manufactured in 2006. 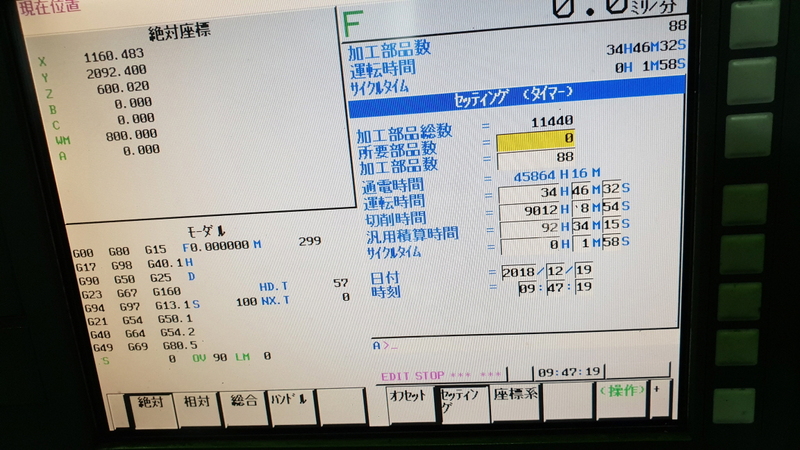 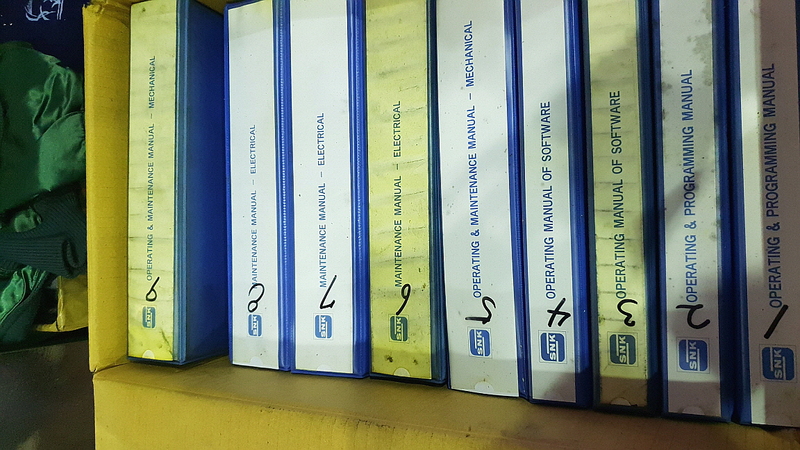 This machine comes with manuals as shown in photos.